Being the Presence of Christ to those we serve. Our food pantry serves 50 families per week. Learn more. Free English as a Second Language classes are starting soon! 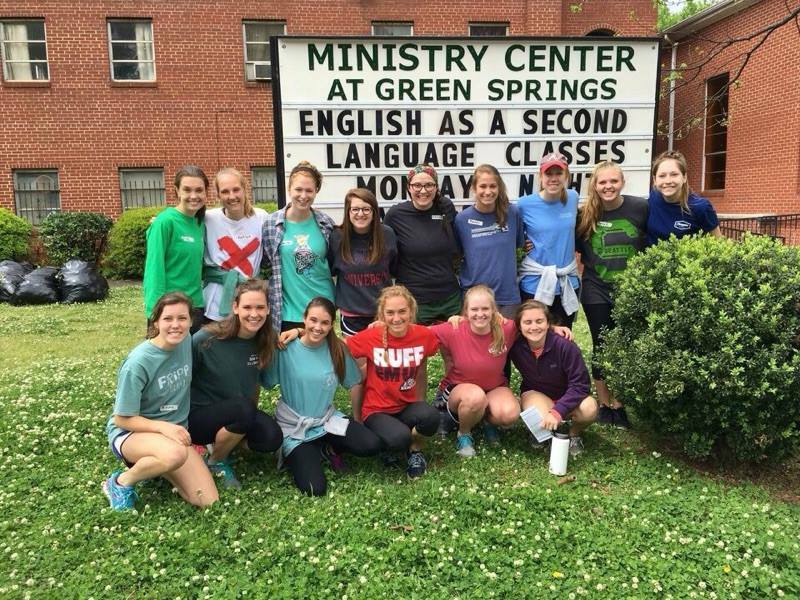 Do you want to volunteer or learn more about the services offered by the Ministry Center at Green Springs? Please fill out our contact form.